Because we all love a big sale in the fall, who are we to argue? 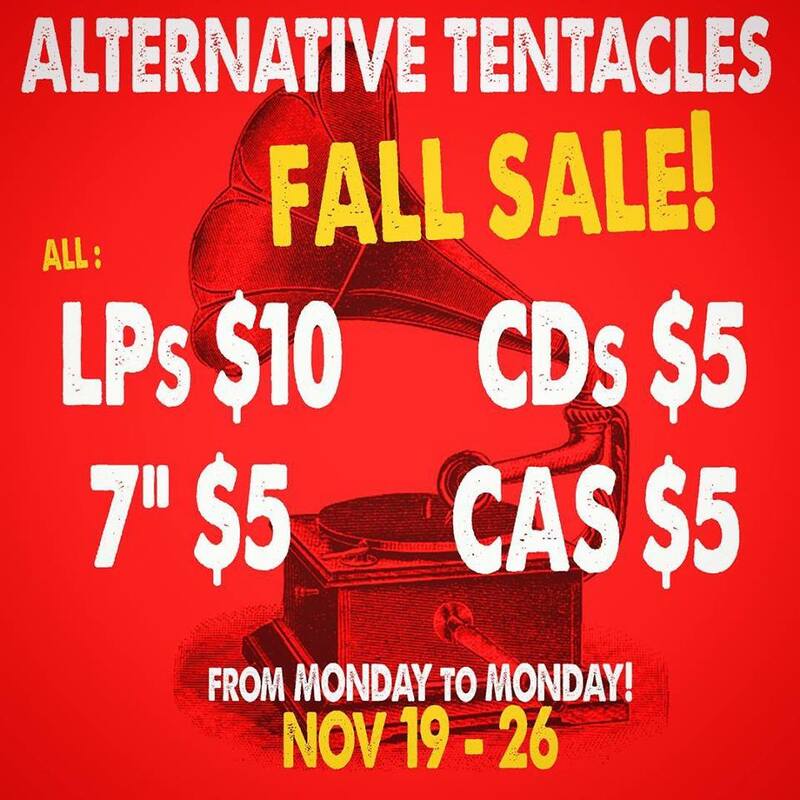 We’ve gone ahead and made almost all of our LPs $10, with 7″s, CDs, and Cassettes at $5! Double and Triple LPs and Cassettes are massively marked down as well! There has never been a better time to snag some great music! Head over to our SHOP and get your favorite record while supplies last!